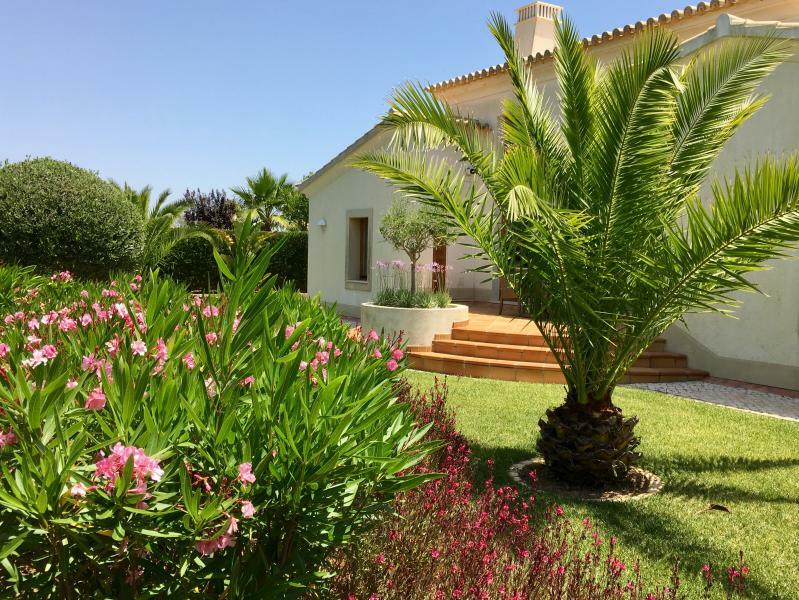 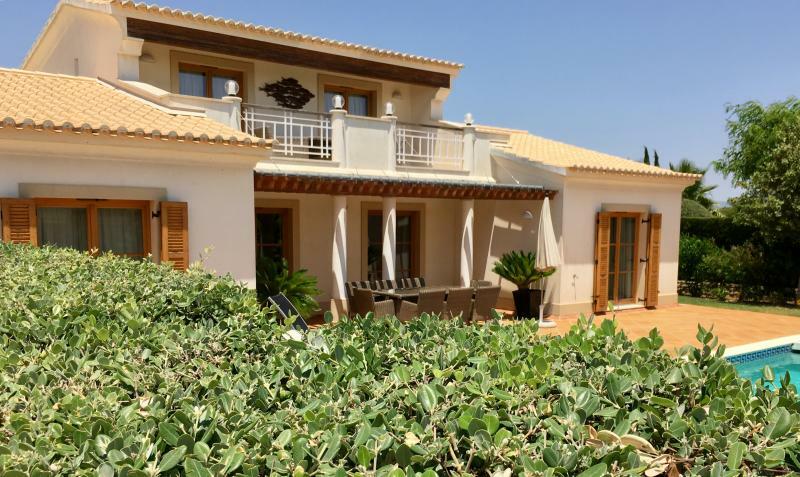 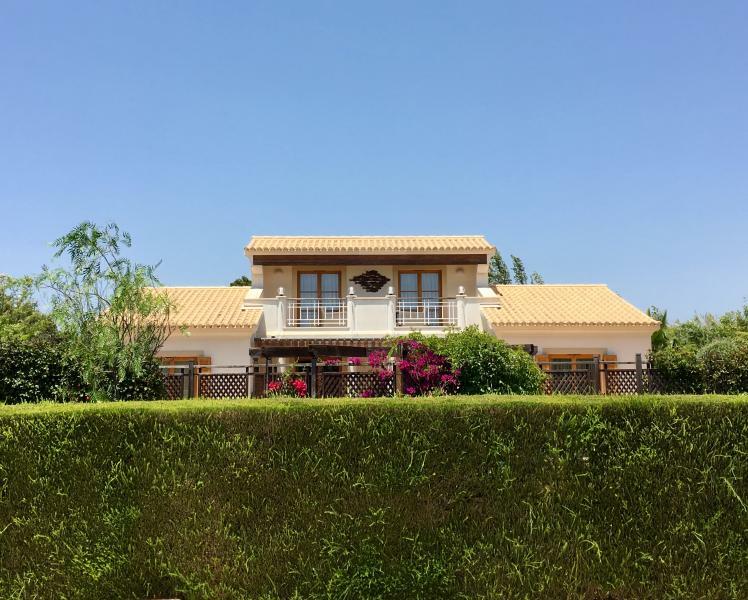 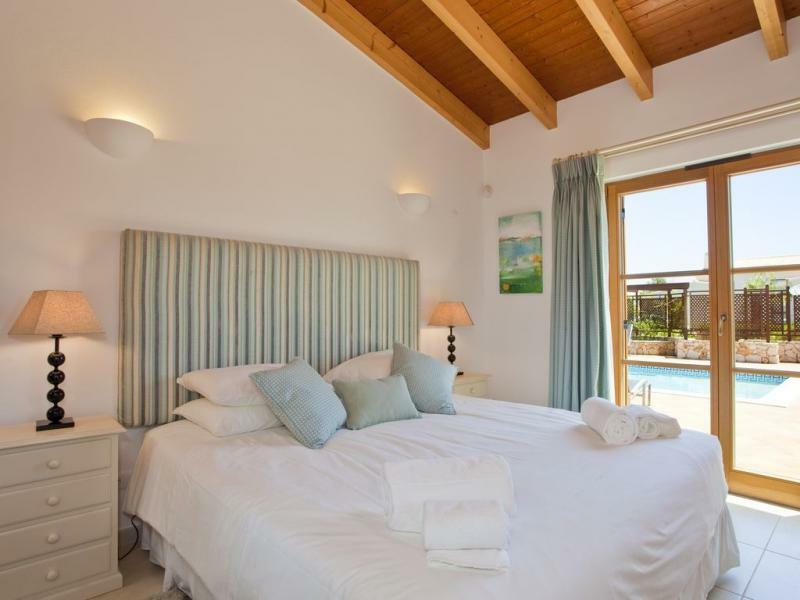 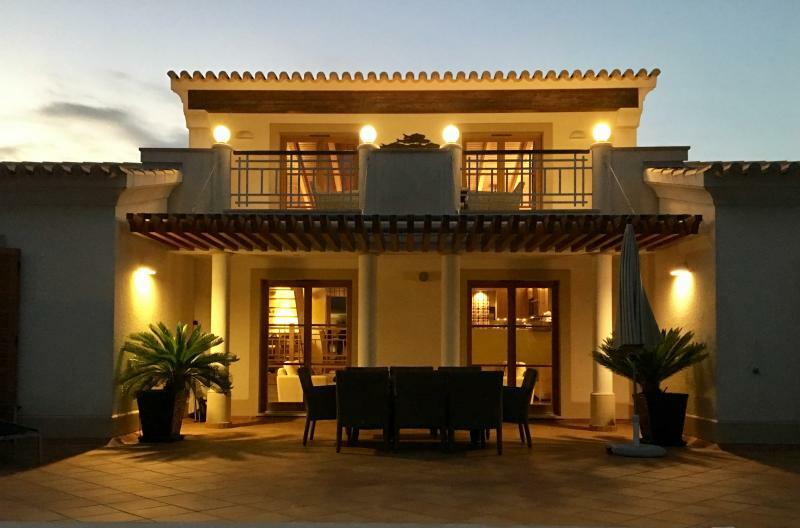 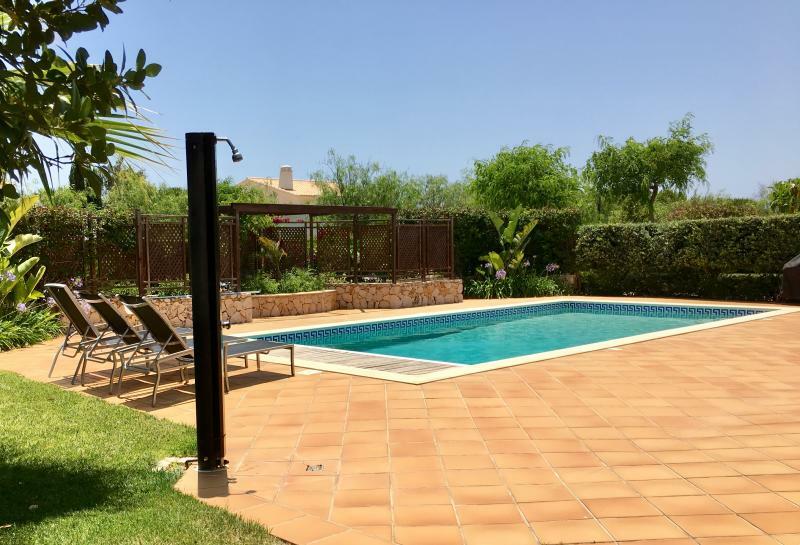 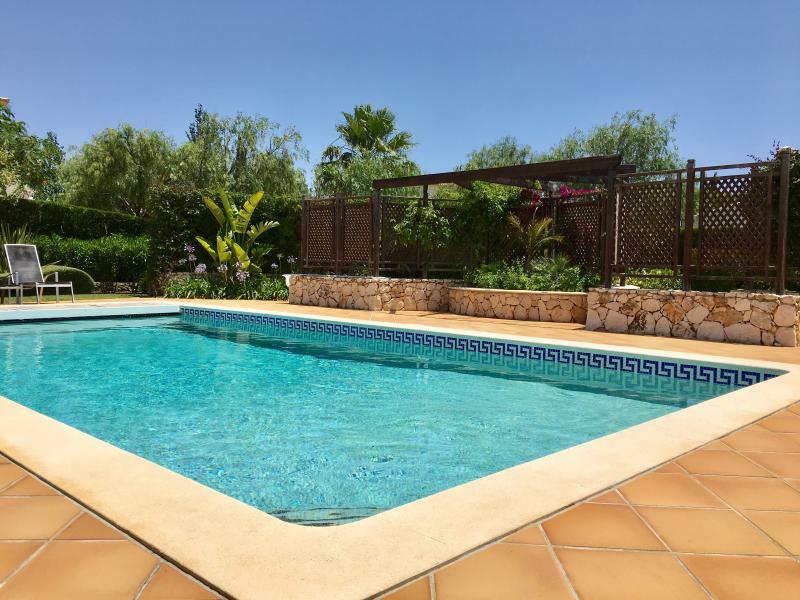 Fabulous 4 bedroom detached villa boasting open-plan living areas in a quiet location with private pool and gardens on this award-winning ecological resort. 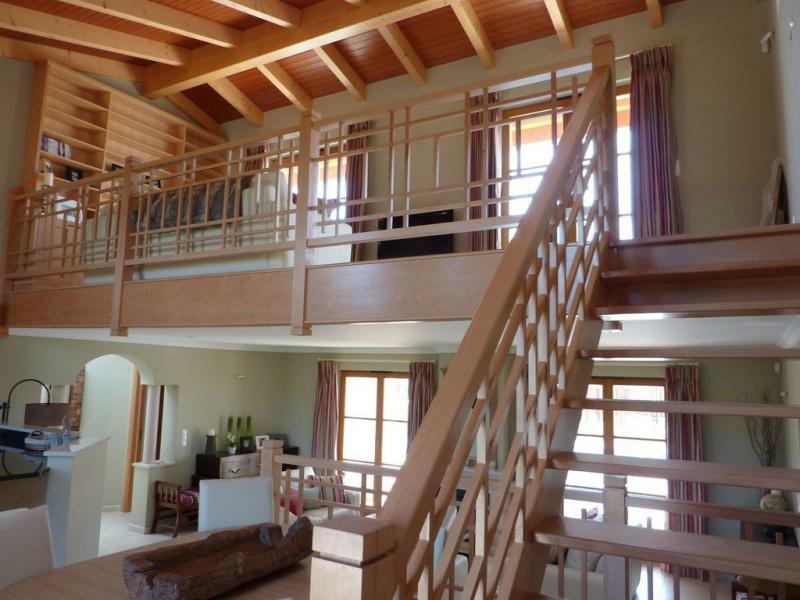 The spacious accommodation is all on two levels with a feature staircase leading from the kitchen to a snug with excellent sized balcony providing great countryside views. 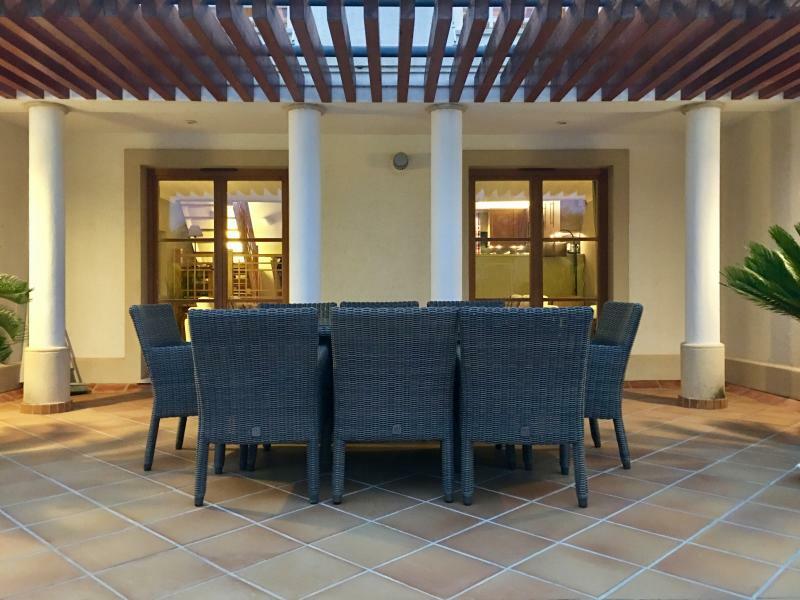 The generously sized pool and large terrace is accessible from the living/dining area, kitchen and two of the bedrooms, allowing all aspects of outdoor living to be enjoyed. 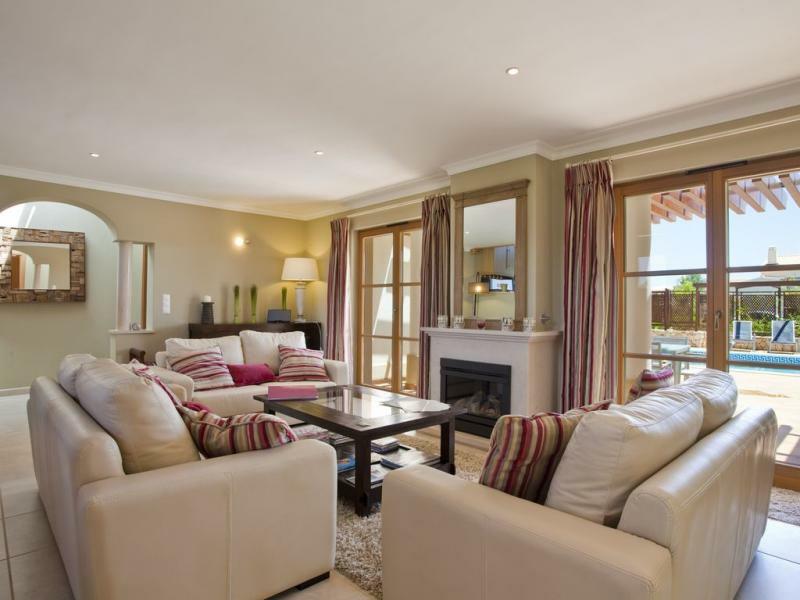 4 bedrooms, 3 with en-suite. 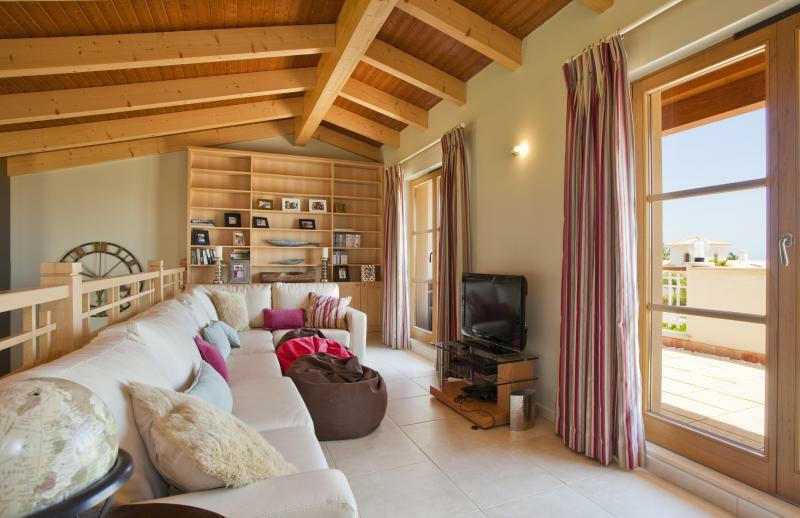 Available for Winter Rental from October through to April.